Treago Farm is the perfect place for your next holiday. The Farm has an enviable setting being surrounded by National Trust Land, Cubert Common and completely unspoiled headlands. 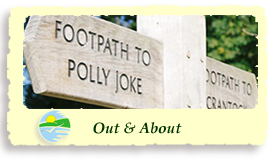 Footpaths lead you across common land and through sand dunes to the nearby beaches of Crantock and Polly Joke. 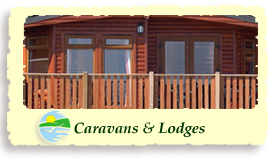 With all the main amenities available on site many of our visitors find they rarely need to use their car. Our aim is to make your holiday as comfortable and enjoyable as possible and it gives us a great sense of satisfaction that many of our visitors return each year to meet up with friends from previous holidays and of course to enjoy the natural beauty that surrounds us. 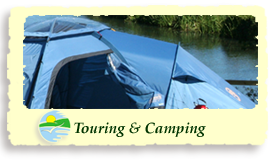 For prices and booking conditions click on General Info above and follow the links.